A simple thing you can do to avoid injuries associated to your garage door is to inspect it every month. Check its cables and gears to ensure everything is working properly. The door also needs to be opened and shut a few times in a day to make sure it’s moving correctly. Thus if it’s not, you can know it on time and you can get the issue repaired from a professional like Parker garage door repair service. Your garage door remote’s opener can be an easy attraction for your kids as kids typically like to explore new things. However, if they handle the remote, there is a danger of serious injuries. Explain them lovingly that the remote is not a plaything and handling it can cause injury to them or someone else. And keep the remote in such a place, where they can’t reach easily. Never start your car before opening the garage door. Automobiles emit exhaust gas, a combination of carbon dioxide, carbon monoxide and other dangerous components which are deadly to breathe in. Also, since gases rise, everyone on the second level of your house is at risk. A simple way to avoid all these dangers is to open the garage door before starting your engine. If you have a manually-opening garage door, you should be very careful with your fingers. You can get seriously injured if they get trapped between door sections. Also let your kids know about this danger and instruct them not to put fingers in door sections. A best way to avoid this danger is to use a door handle to open the garage door. Never place your hands against the garage door when you open or close it. 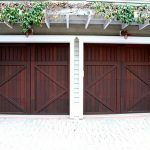 Another solution is to get a garage door having panels that don’t pinch or get an electric garage door opener. 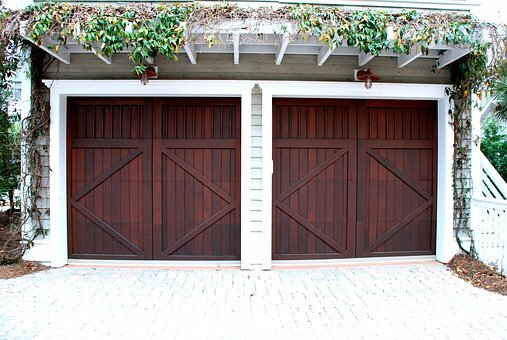 Use these safety tips and let you and your family be safe from the garage door hazards.